In the face of the fact that Haiti still lives, after being boycotted by all the Christian world; in the face of the fact of her known progress within the last twenty years; in the face of the fact that she has attached herself to the car of the world's civilization, I will not, I cannot believe that her star is to go out in darkness, but I will rather believe that whatever may happen of peace or war Haiti will remain in the firmament of nations, and, like the star of the north, will shine on and shine on forever. In 1804, from the city of Gonaïve, after a thirteen-year battle, African slaves of the French colony Saint-Domingue emancipated themselves, eliminated slavery from the island, and founded the Haitian republic. Haiti became the first black-led republic in the world, the only country ever to be born from a slave revolt, and the first independent country in Latin America. The Haitian Revolution and the American Revolution were the only two rebellions in the New World to achieve permanent independence. 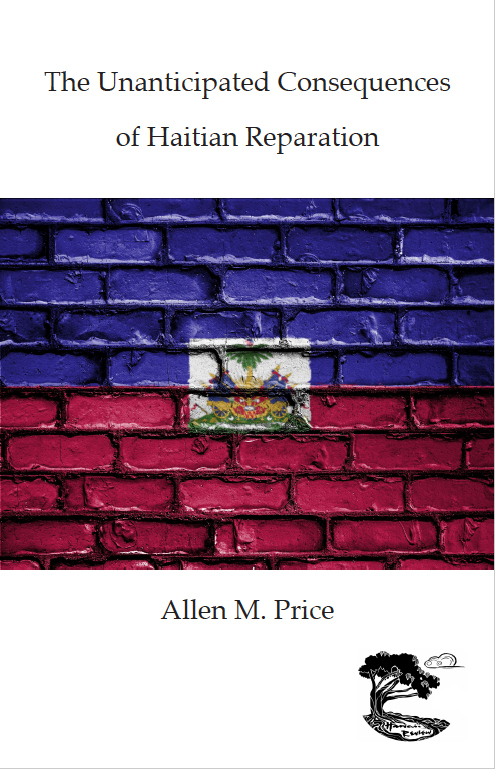 While the United States prospered from its continued enslavement of blacks and went on to become the richest country in the world, Haiti lost its title as the wealthiest and most prosperous of any country in the Caribbean when it “shackled” itself to France’s ankles through reparation to become the poorest country in the Western Hemisphere.